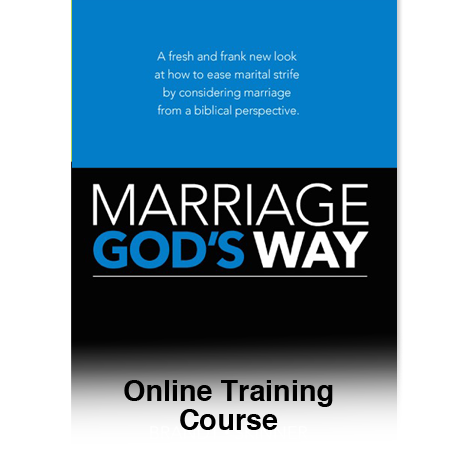 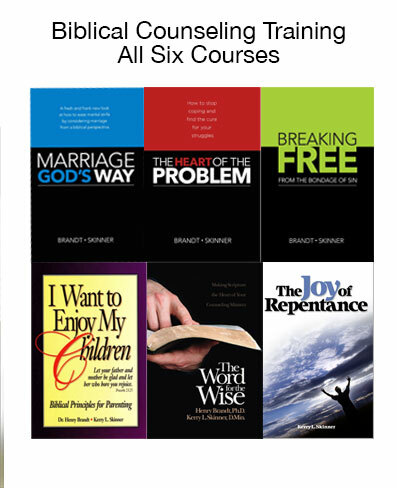 Companion course to The Marriage God’s Way book. 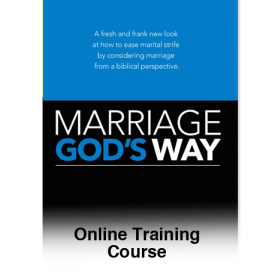 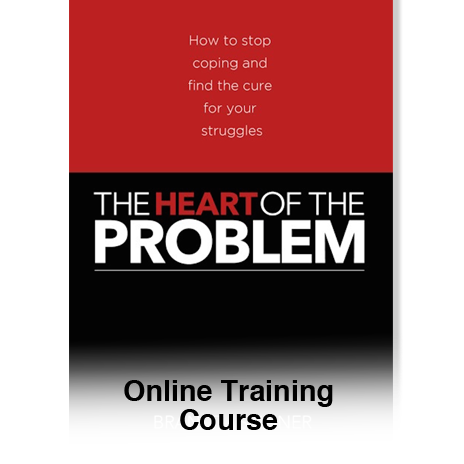 This course takes a fresh and frank look at how to ease marital strife by considering marriage from a biblical perspective. 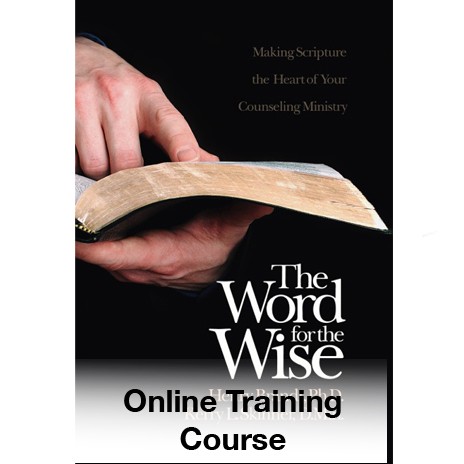 With personal illustrations and applied Scriptural principles, this important material reveals God’s plan for marriage and how we must approach this sacred relationship with a higher Christian standard of love.